Many old growth white and red pine with a few water holes that follow or shoot over the Sucker River. A beautiful course through a patch of woods peppered with the region's famous old growth white pine. In Grand Marais, go east on H-58 (along Lake Superior's shore) 3 miles to a left on School Forest Rd., then left on Superior Pines Rd. (before Sucker River bridge) and park past the old chimney. Tee #1 and the trail-head kiosk are there. 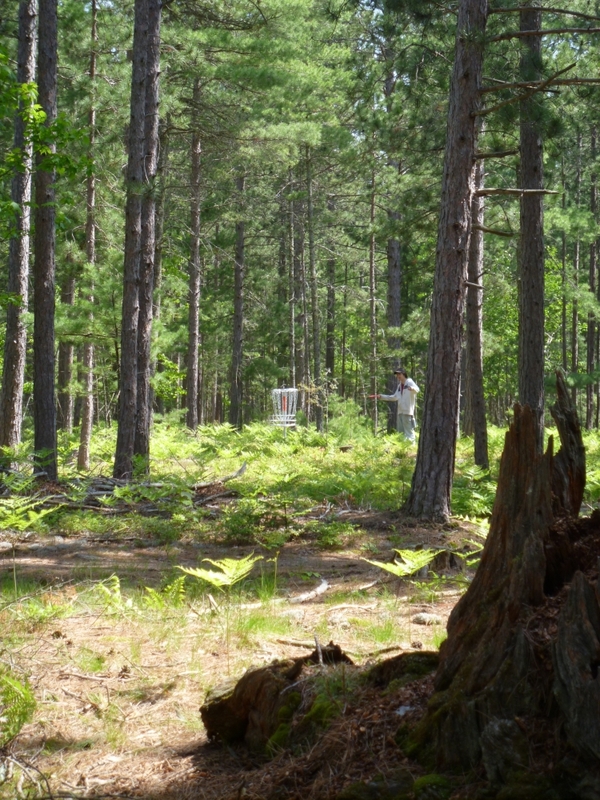 Have you played at Superior Pines Disc Golf Course? Be the first person to review this course!